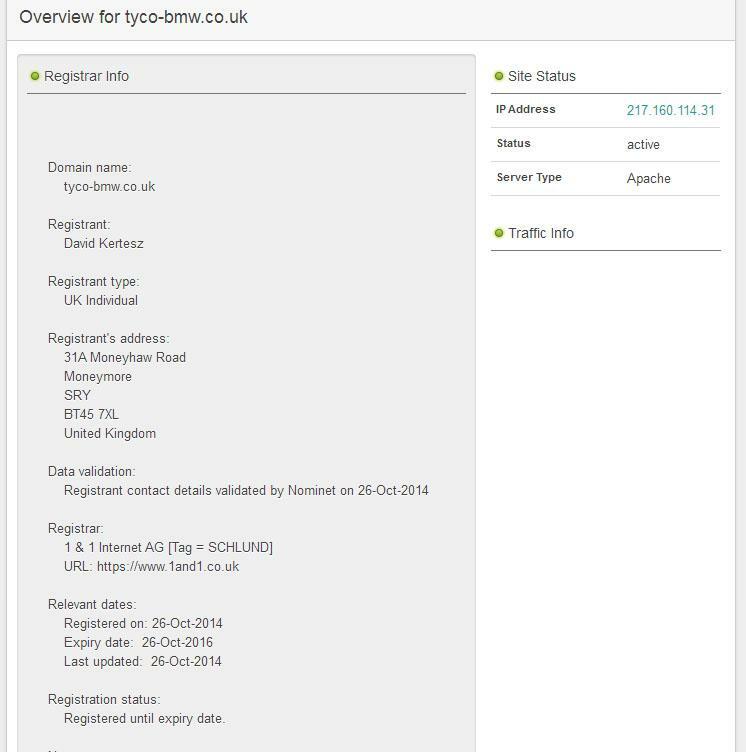 Although the Tyco sponsored TAS team's official line on the reported shift from Suzuki to BMW for next season's BSB and roads campaigns remains that it is 'speculation', it has emerged that the domain name www.tyco-bmw.co.uk has already been registered to the squad's Moneymore address. The domain name was purchased on October 26th, the day after MCN exclusively reported the team's proposed switch of manufacturers. BMW UK said last week that they would not be offering Michael Dunlop a new contract for 2015. The Ballymoney man won three TTs riding under the joint Motorrad/Buildbase Hawk banner on the roads last June. Buildbase boss Stuart Hicken also confirmed that his team would no longer be the 'official' BMW entrant in BSB. It is understood that BMW UK have agreed terms with Philip Neill's Northern Ireland based team to run the German manufacturer's BSB and roads campaign. The team's current road racers, Guy Martin and William Dunlop, are expected to be retained. 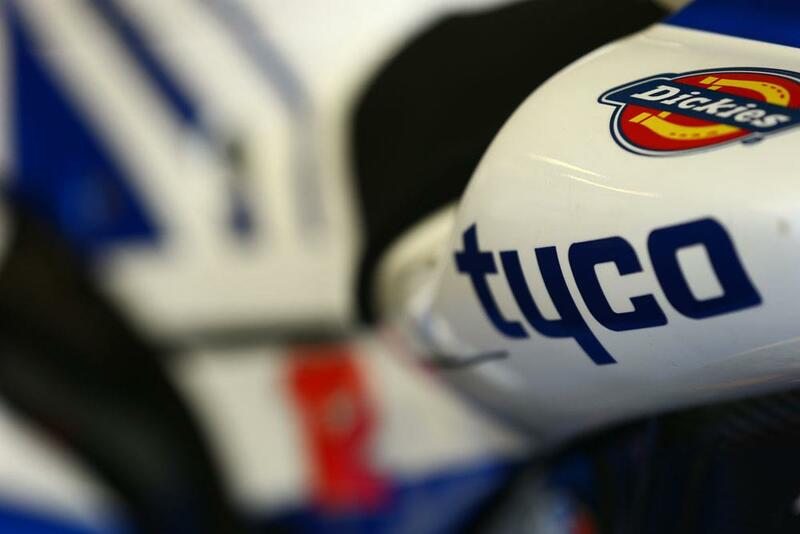 With new BSB champion, Shane Byrne, still unsigned for 2015, Tyco is expected to join the scramble for his services.